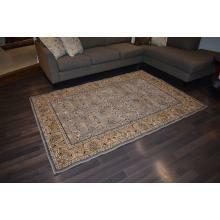 This is a luxurious Traditional, Asouna rugs made by using heatset polypropylene. 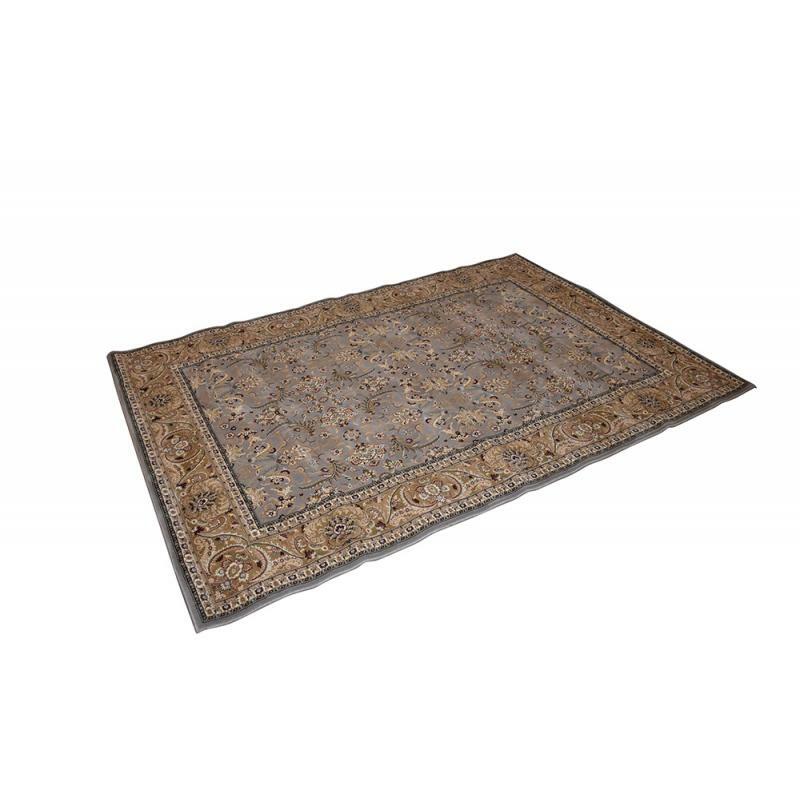 The All Over design will add a soft, natural feeling to your room with its subtle and elegant, gray and cream, colour. 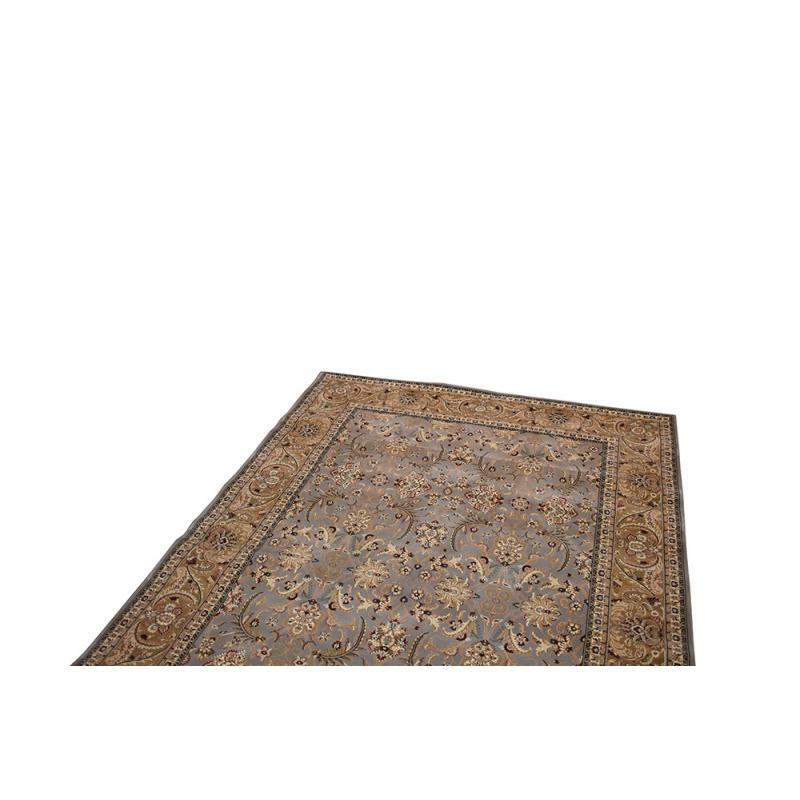 This lovely rug has dark and light shades of colours and can fit anywhere in your home adding more essence and life to it. 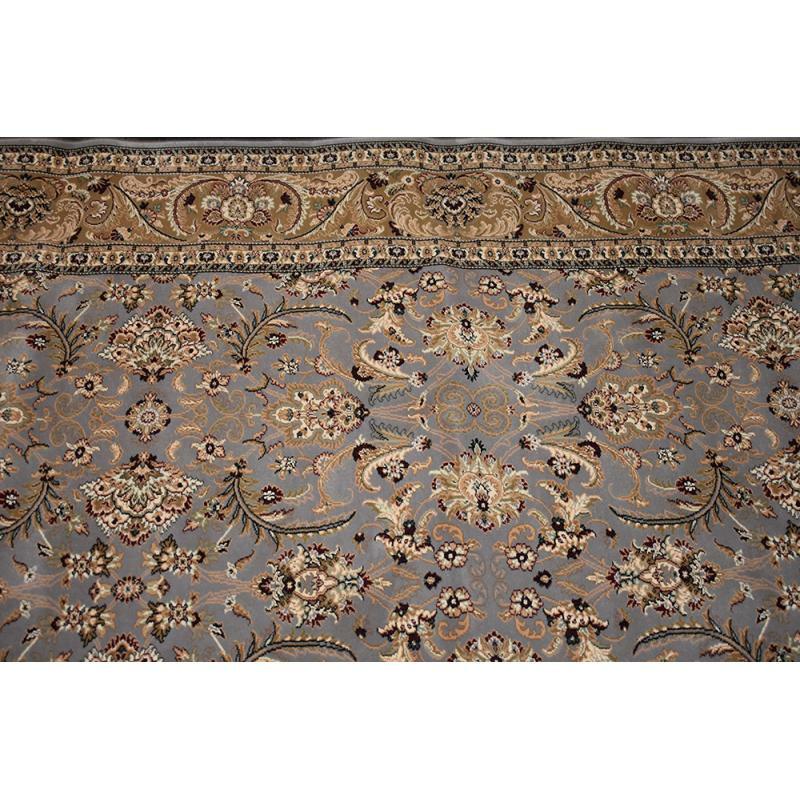 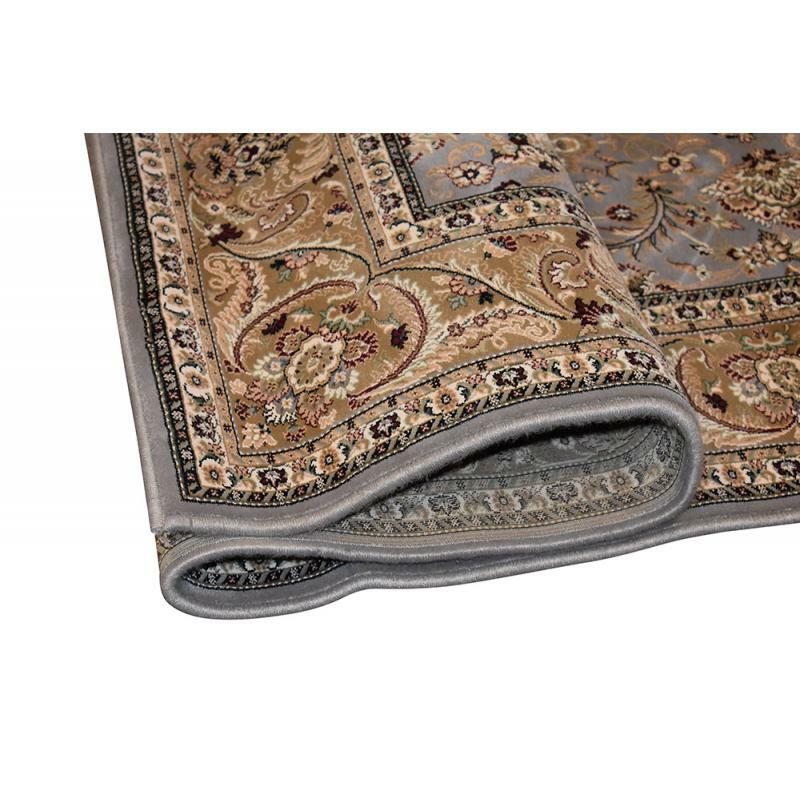 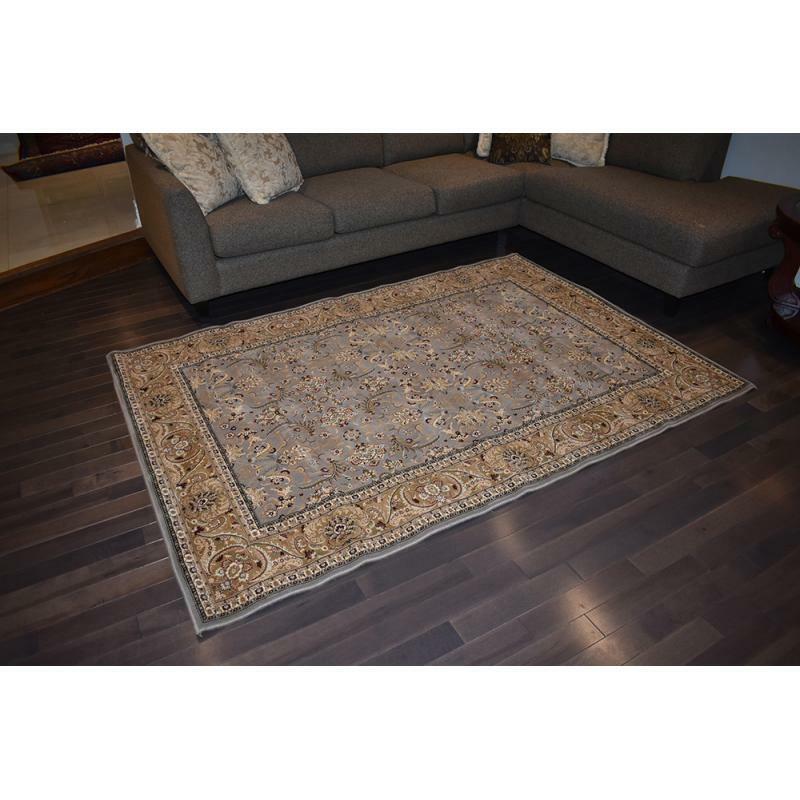 Made of quality heatset polypropylene, this rug is sized at 5’ x 8’ ft.